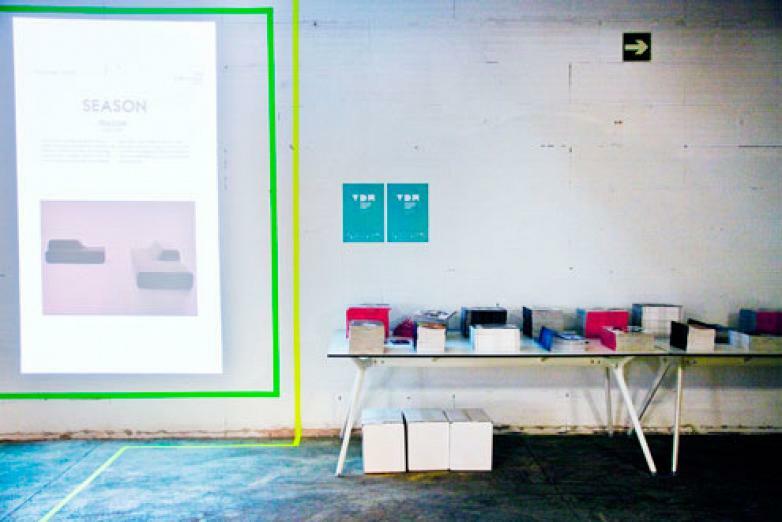 Actiu evaluates its participation at the Hábitat Trade Fair in Valencia following this edition. 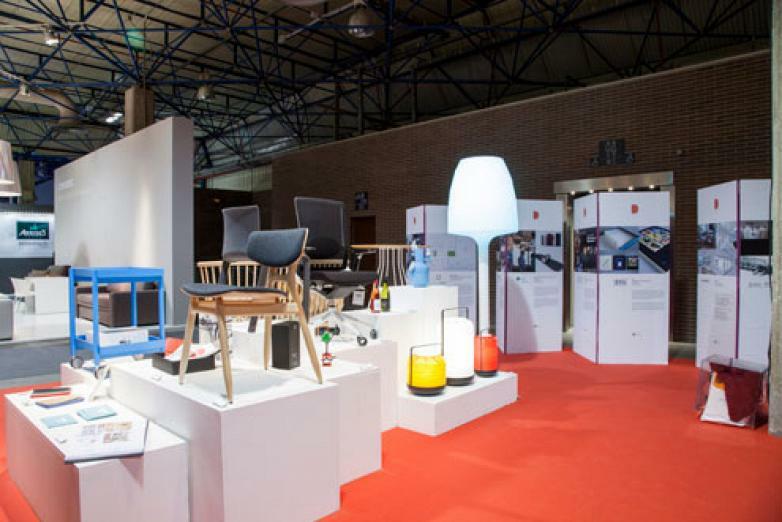 One edition which has brought together for the first time the sectors of ceramics, wood, FIMMA and Maderalia, and hábitat in a single International event which has caught the attention of the targeted audience from architecture, interior design and construction. 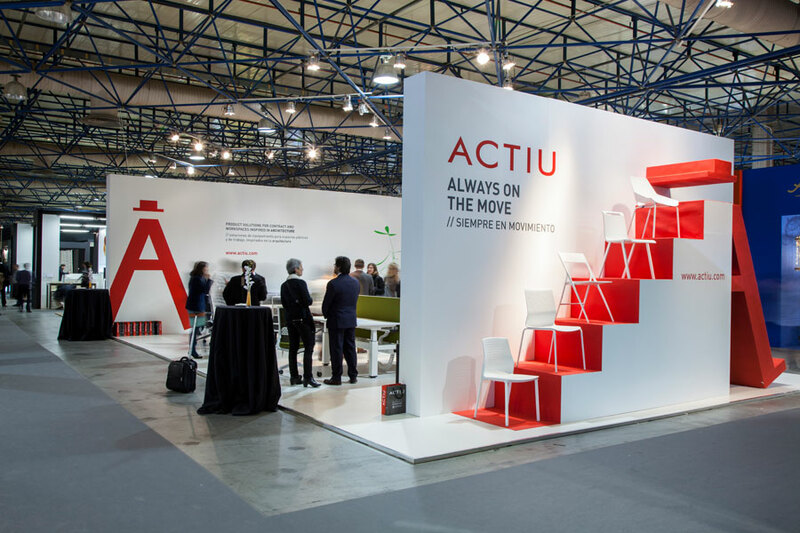 Several hundred professionals, mainly prescribers (interior designers, decorators and architects) spent the days 11,12,13 & 14 February at the Actiu stand. 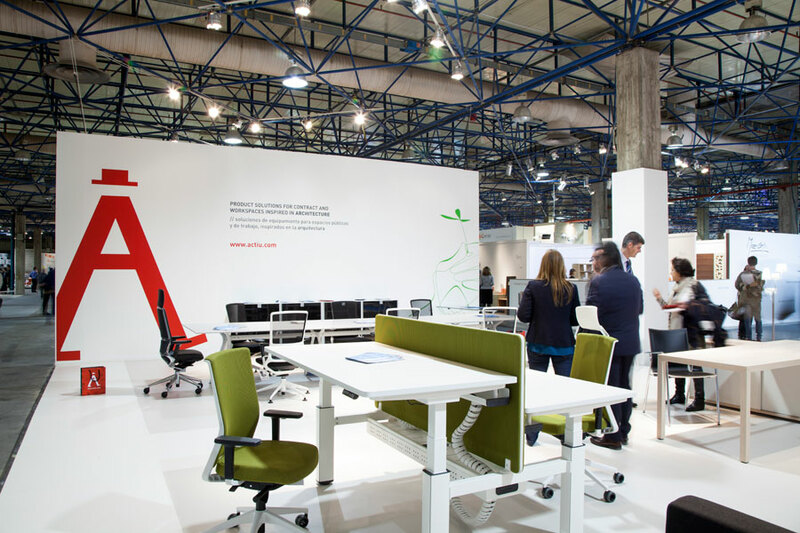 The company, specialist in manufacture and distribution of office furniture for work and communal spaces, presented several new products at the fair , the results of the efforts by the R&D department and the designers such as Marcelo Alegre and Javier Cuñado. 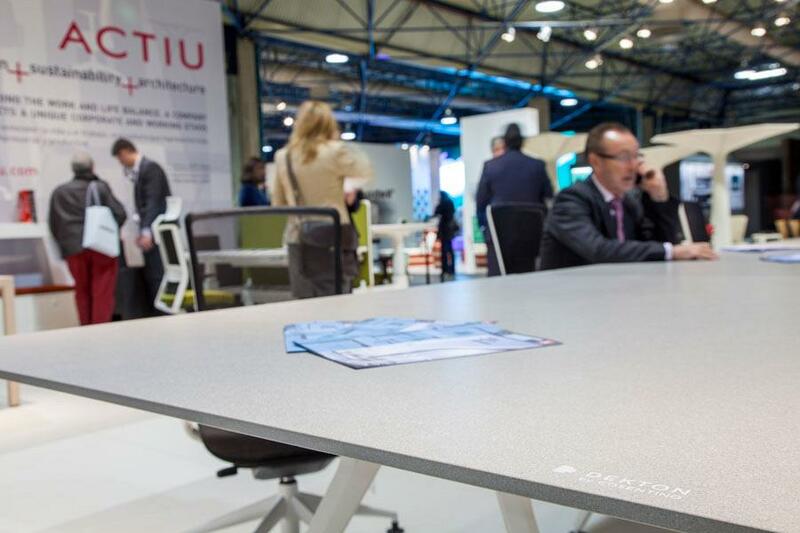 One of the most important developments was the new desk Arkitek+Dekton® surface, a product which combines the architectronic elegance of the Arkitek desk, with the most advanced technology of the ultra-compact surface Dekton®,developed by Cosentino. It is a joint project between Actiu and Cosentino where they have combined the values of both companies into the same product: sustainability, quality and innovation. 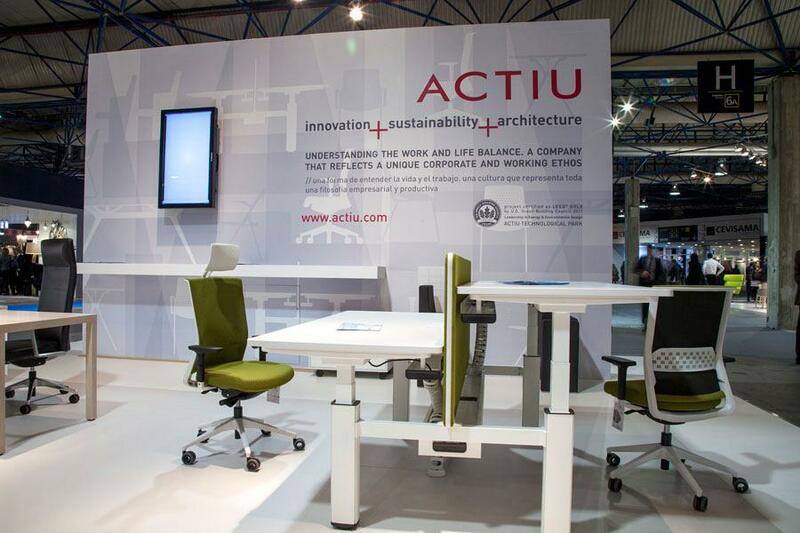 Moreover, Prisma is a powerful program, inspired by the Nordic style, designed and developed by the Research & Development department at Actiu. 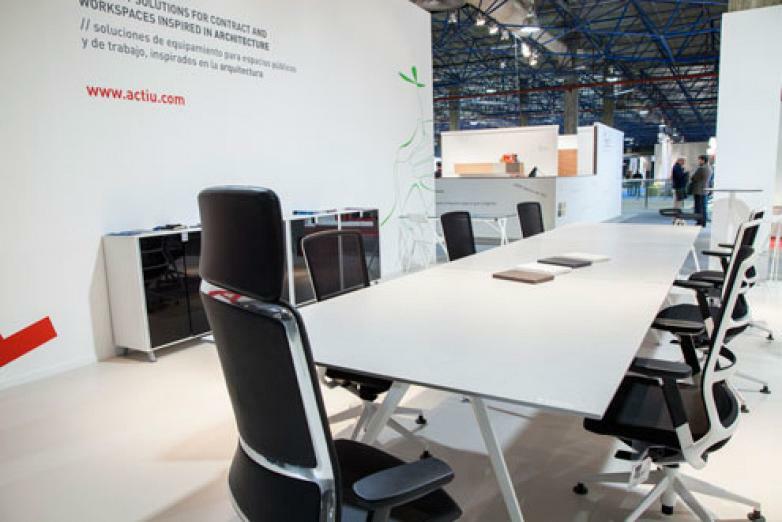 A program of operative desks with different options of growth (progression, meeting, individual…) and cabinets that fuse with the surface of the desk enabling it to work as an auxiliary wing. 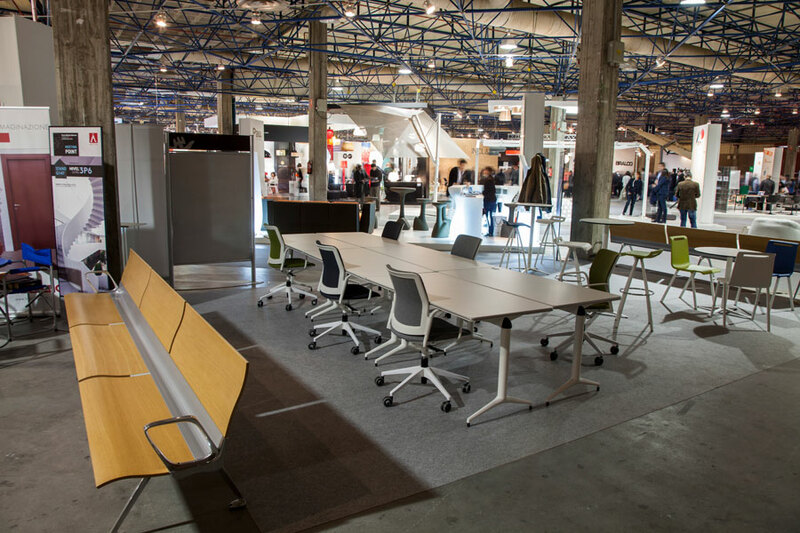 A program of great versatility and natural aesthetics. 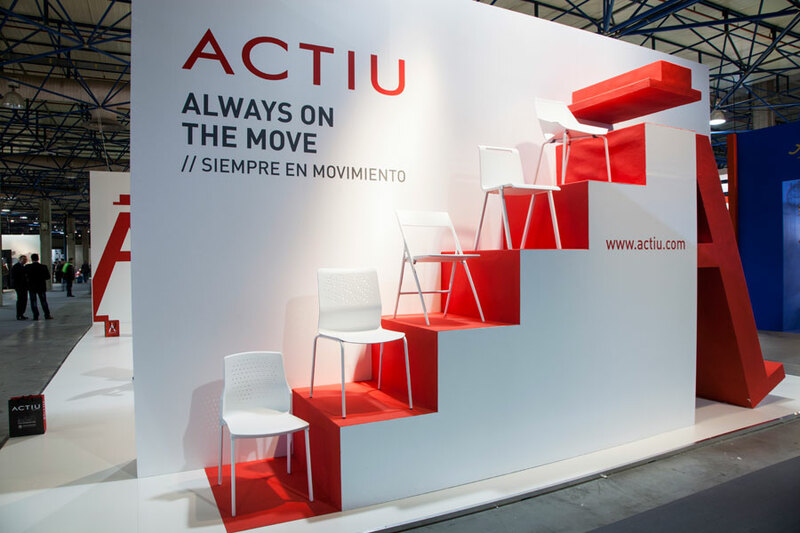 The pyramidal design of the leg joint to the surface is one of the most attractive elements of this new product. 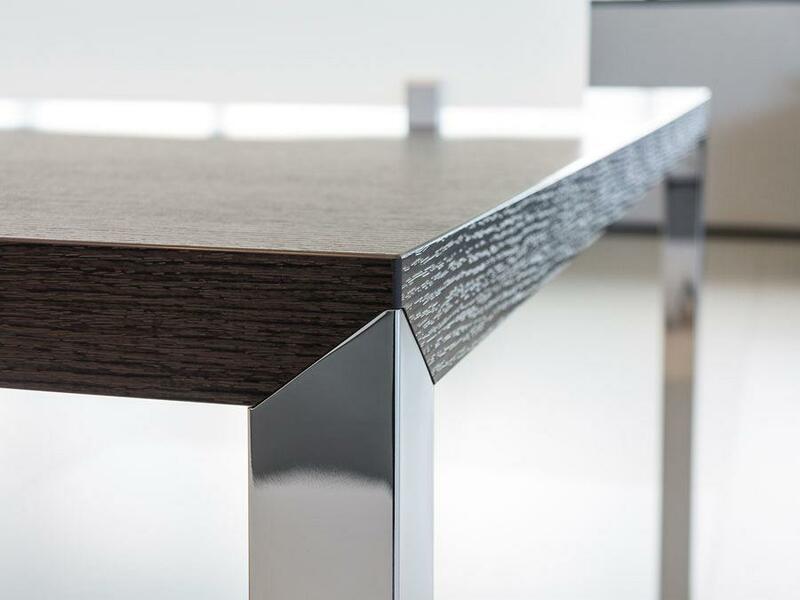 The result is a compact, aesthetic element manufactured from an innovative paint process which recreates a similar wood finish never before applied to these types of products. The assembly system is extremely simple and fast. 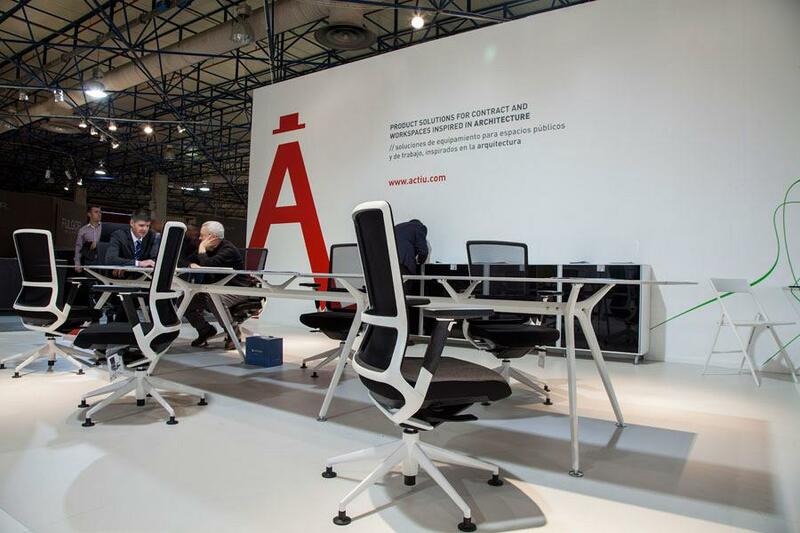 Visitors showed a great interest in the new armchair designed by Alegreindustrial Studio with shapes and volume that bring an image of great elegance and serenity. 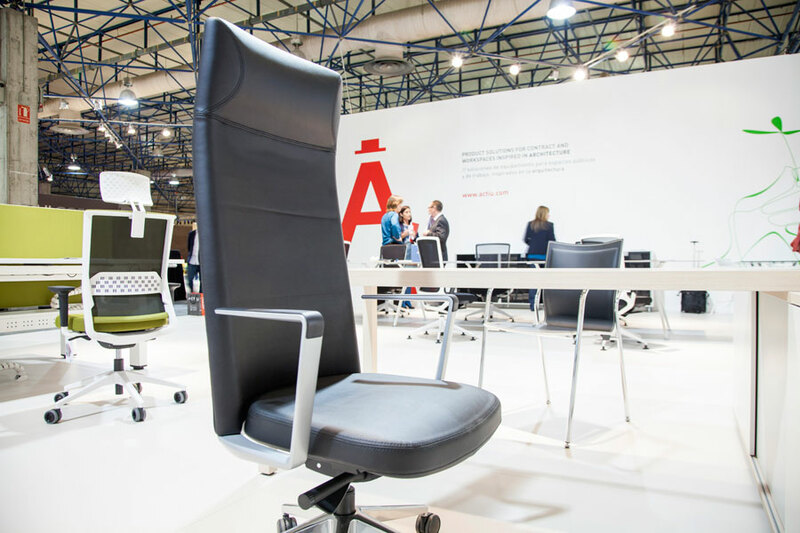 New technologies have been applied to the design of this product giving a cast iron structure and an upholstery based on a new thermal system which has made this product one of the most efficient and ergonomic management chairs, developed so far. The designer Marcelo Alegre said; “this project was a challenge in the design and the finish, never obtained in an Actiu brand product until now”. 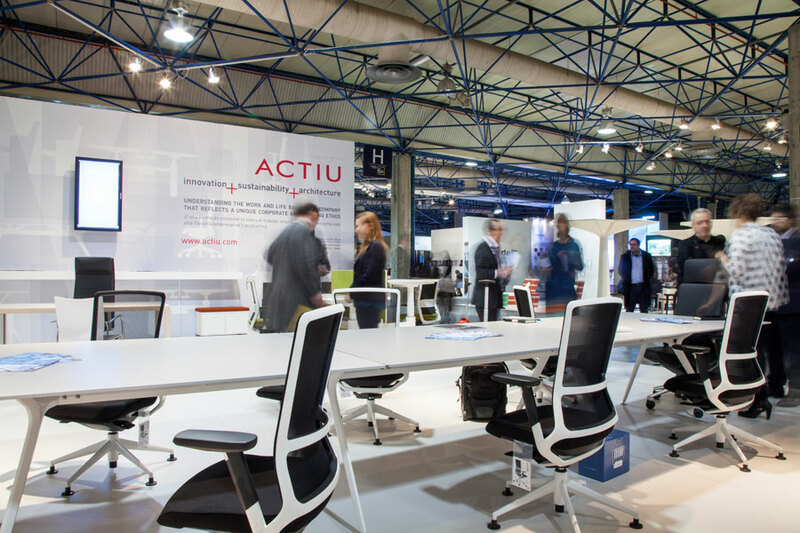 At the Actiu stand there were also, some of the most requested products by prescribers and distributors such as the TNK 500, Ikara, Urban, Plek o Mit chairs, as well as the auxiliary furniture such as Block filing, Modus and the elevated desk Mobility. 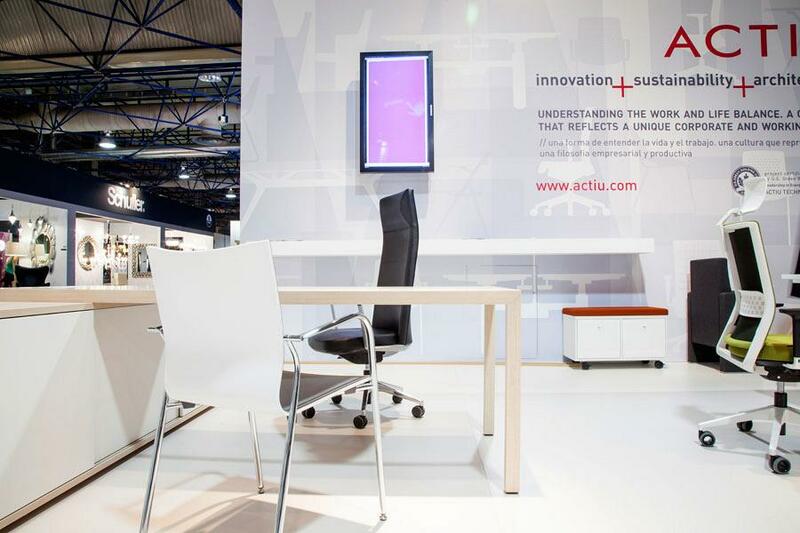 Actiu also collaborated by providing equipment and office furniture to other areas and activities at the fair. For example, at the ADCV stand the TNK 500 was displayed around for a talk held on “Design Dialogues” between the company and the designer. 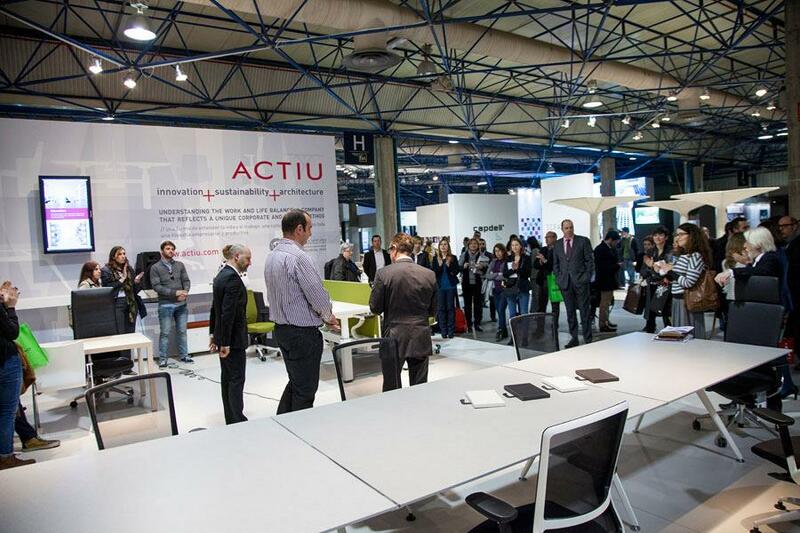 Other products such as Urban and Trama equipped the Flash Area “Meeting Point” at the Hábitat fair. Apart from the facilities at the Fair, Arkitek desks, Vital plus and Plek chairs participated as auxiliary furniture at the well known XL/xs Exhibition, organised within the activities of the Valencia Design Week, at Espai Rambleta. An exhibition commissioned by the architect and Valencian designer Ramón Esteve, who showed and documented the valuable contribution of architecture to the design world. Actiu has positively evaluated the outcome at the Hábitat Trade fair in Valencia 2014 which achieved wide acceptance of its latest products and furthermore, fused two sectors together, architecture and office furniture to establish new synergies and open new areas of work in which it is able to plan more human and efficient environments.